All is set for tonight’s international friendly match between the Bialo-Czerwoni (White and Reds) of Poland and the Super Eagles of Nigeria at the 43,000 Municipal Stadium in Wroclaw. On the substitute bench, we have Ezenwa, Onazi, Musa, Ebuehi, Echiejile, Simon, Ogu, Agbo, Aina, Omeruo, Eze and Awaziem. The Super Eagles will be playing a 4-3-3 formation and Captain for the match will be William Troost Ekong since the Vice Captain Ogenyi Onazi will be starting from the bench. The friendly match between the Super Eagles of Nigeria and the White and Reds of Poland kicks off at 8.45pm Nigerian time today 23rd March, 2018 inside the 43,000 capacity Municipal Stadium in Wroclaw, Poland. 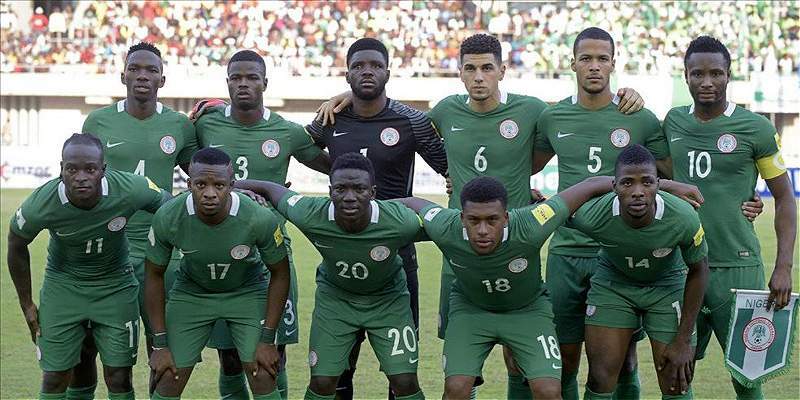 Allnigeriafootball.com can authoritatively report that the match will be transmitted live on SuperSport 8 on DStv (SS8A) and SuperSport Select on GOtv (SLGO). The match will also be on terrestrial TV stations such as AIT and NTA.